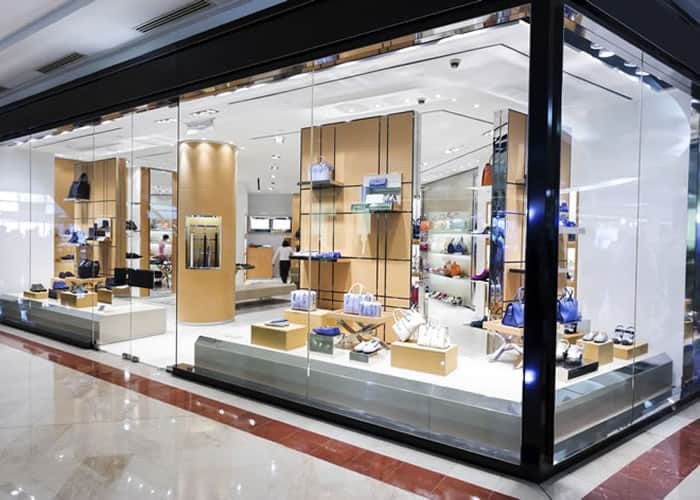 If aesthetics are an issue when selecting the type of window protection to install at your establishment, then Hammerglass offers the perfect solution. 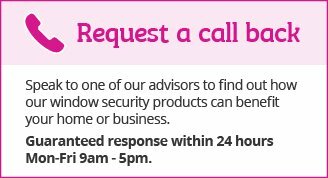 It provides an invisible deterrent against vandalism and casual intruder entry, looking like standard glazing from a distance. Hammerglass must NOT be confused with regular polycarbonate. Regular uncoated or thin coated polycarbonate quickly becomes yellow and abrades easily over time. Hammerglass is a specially coated polycarbonate sheet and its coating consists of a silicone oxide layer, which is similar to glass. This combination provides unique qualities. Schools, shops, shopping malls, public buildings, office blocks, petrol stations, pharmacies, bus shelters, media display cabinets – or anywhere you want to protect against vandalism or break-ins. 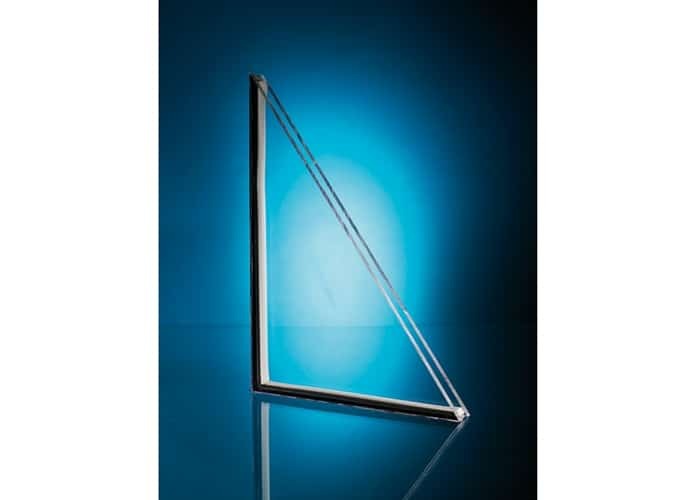 Hammerglass Single is of a single ply construction supplied in different thicknesses for mounting/installing into existing framework and over glaze profiles. 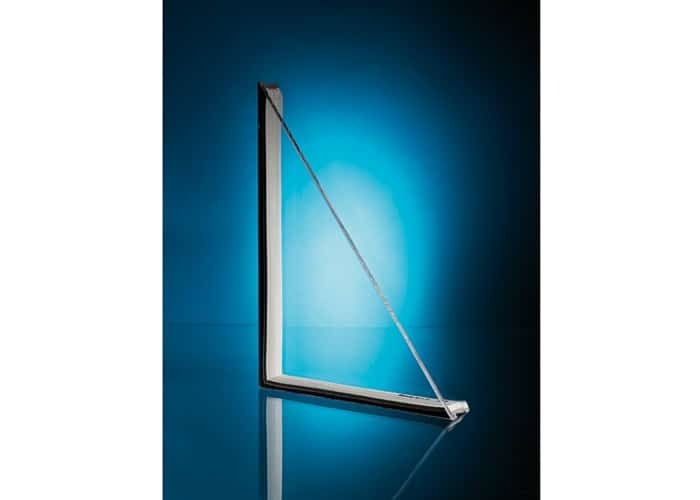 Ideal for older window frames for example listed buildings and commercial properties etc. With its unique, tough, durable, hard wearing surface, Hammerglass Single is a popular choice for use in both the initial stages of a new build design through to the replacement glazing. 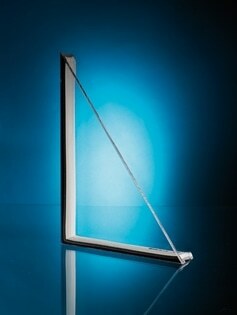 Installing Hammerglass Single would mean no alterations to existing architecture. 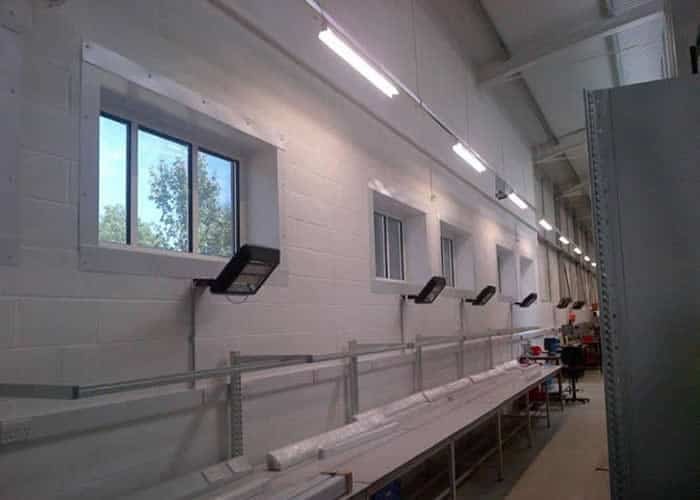 Hammerglass Insulate is an insulated glazing unit fitted with Hammerglass which is 300 times stronger than the corresponding thickness of normal glass, half the weight and virtually unbreakable! 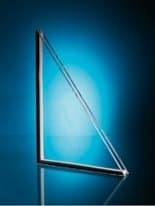 Hammerglass Insulate is available as double or triple glazing with Hammerglass in the outer pane and normal glass in the inner panes. Hammerglass can be delivered in different security classes. 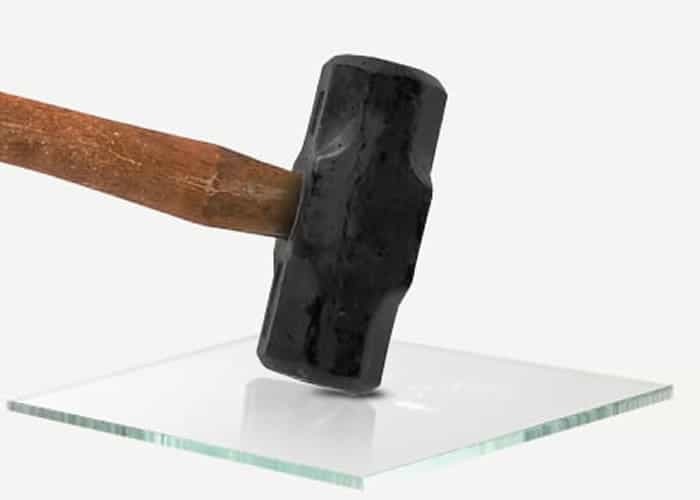 Hammerglass insulate offers protection in environments that often experience problems with vandalism or break-ins. 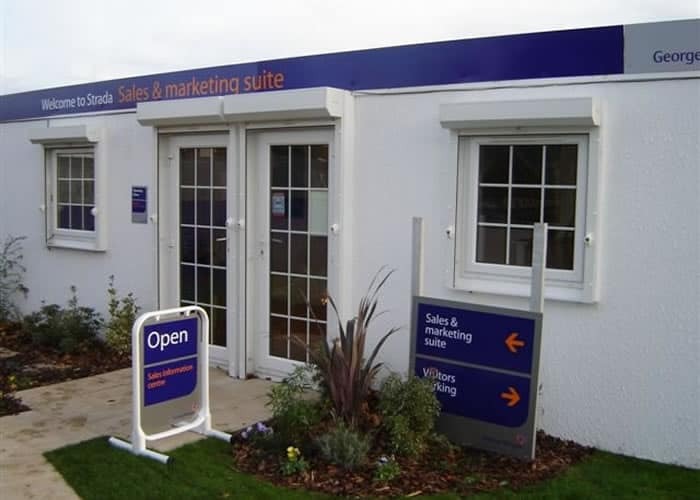 All window manufacturers /aluminium installers can deliver windows or doors with Hammerglass in the frames. Self-extinguishing – Does not contribute to the spread of fire. Certified product – Well documented: P7B, P8B (EN 356 Security Classification). ISO: 9001:2008:14001:2004 Laser marked with logo and serial number for traceability.